Dynacorp’s 30 years of business growth as a world-class manufacturer of clutches and brakes have been marked by a commitment to TOTAL CUSTOMER SERVICE. 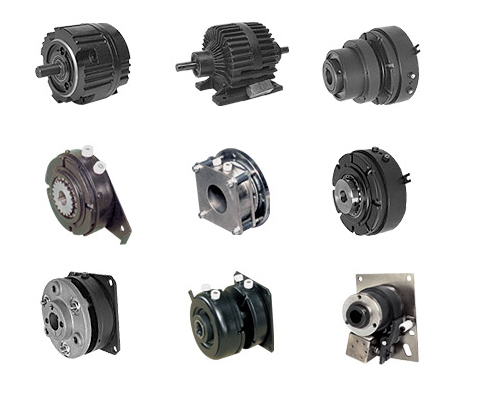 Your high-quality Dynacorp product will meet or exceed the performance of any brand in the motion control industry. Our wide product range is used throughout the factory automation and processing sectors and is backed by a dedicated team of customer service professionals that is always available to serve you. At Dynacorp, we provide solutions!